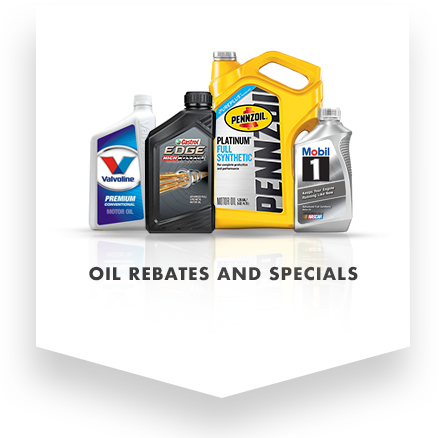 Orange County's best Auto Parts Store for over 60 years! Hub Auto is more than just a auto supply store in Orange County. Our professional staff has over 20 years of industry experience ready to help provide you with any questions you have about car parts. Whether if you want to know when it’s time to replace your transmission fluid or what car part brand is best to use for your car, our auto care experts will provide you with the right answer and help you find the right part the first time! 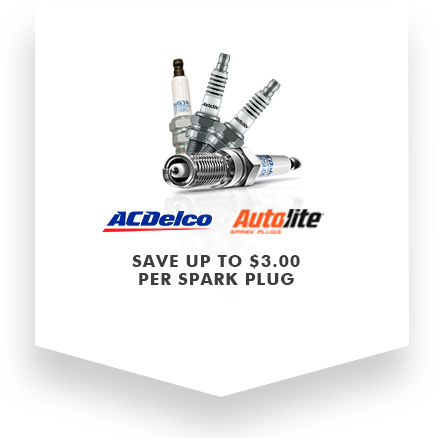 Even the most common auto parts and supplies have a wide variety of variations, brands, and solutions to choose from. Our highly trained staff does everything possible to make sure you get the right part-right away. If you can’t find exactly what you need inside our store, we will locate the part for you and make sure that your vehicle is ready to go as soon as possible. At Hub Auto Supply, we carry OEM & hard to find parts for all vehicle makes & models. Whether you’re working on a DIY project restoring a classic car or want to find Original Equipment Manufacturer for your newer domestic or foreign auto, trust the experts at Hub Auto to help you find the exact part you’re looking for the first time! Since 1958, people in the automotive trade and do-it-yourselfers have chosen Hub Auto Supply for friendly service and unbeatable inventory at super competitive prices! At Hub Auto Supply, we proudly carry top quality parts from the industry’s most trusted manufacturers.